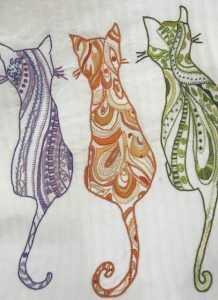 Colour for Embroidery Class – The Embroiderers' Guild, Queensland Inc.
Mabel’s cats for inspiration – this design will not be done in the class as it is used only to inspire you! 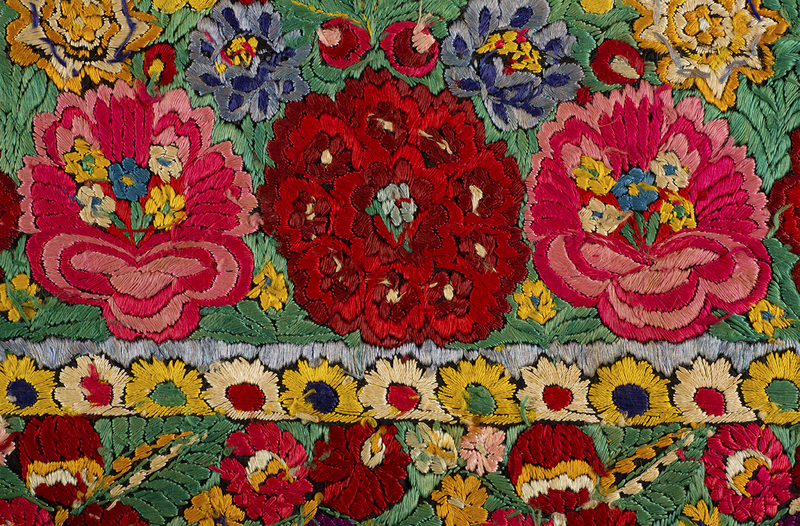 Understanding colour is important in designing a beautiful and effective piece of embroidery. 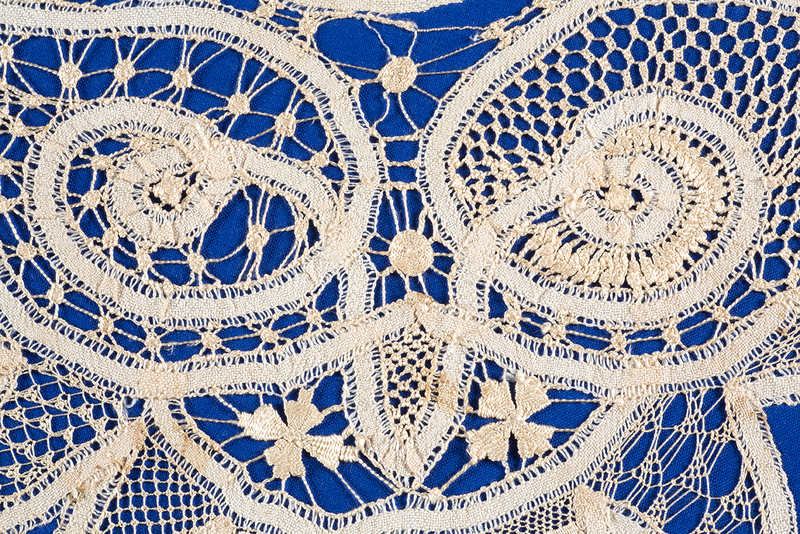 This class—one of six Essential Embroidery Skills classes— focuses on which colours go well together and which don’t—and why. All you need to bring to this class is your notebook and pencils or pens. 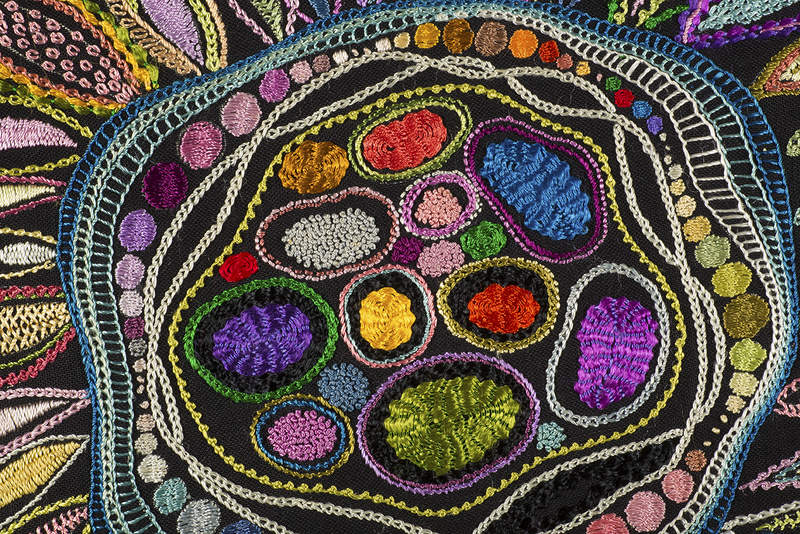 You will be exploring colours, rather than stitching, and your tutor will provide the handouts and materials to do that. No kit is required. 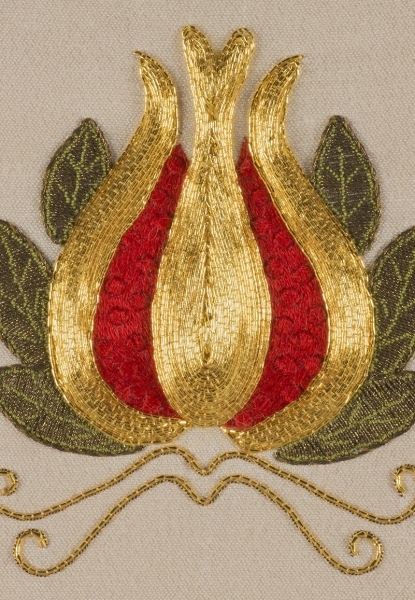 The Guild provides these Essential Embroidery Skills classes to help members to develop their embroidery skills to a high standard, in keeping with the Guild’s mission. 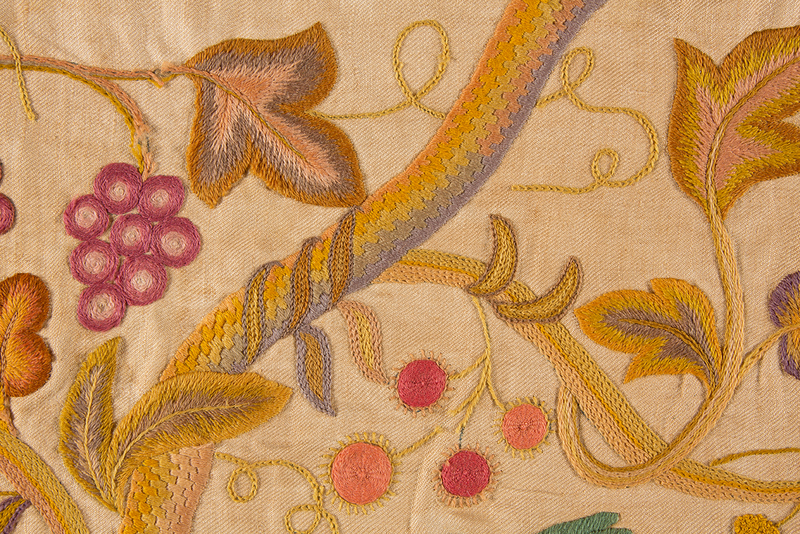 A finished piece of embroidery is more than just its stitches— it also encompasses its design and construction. 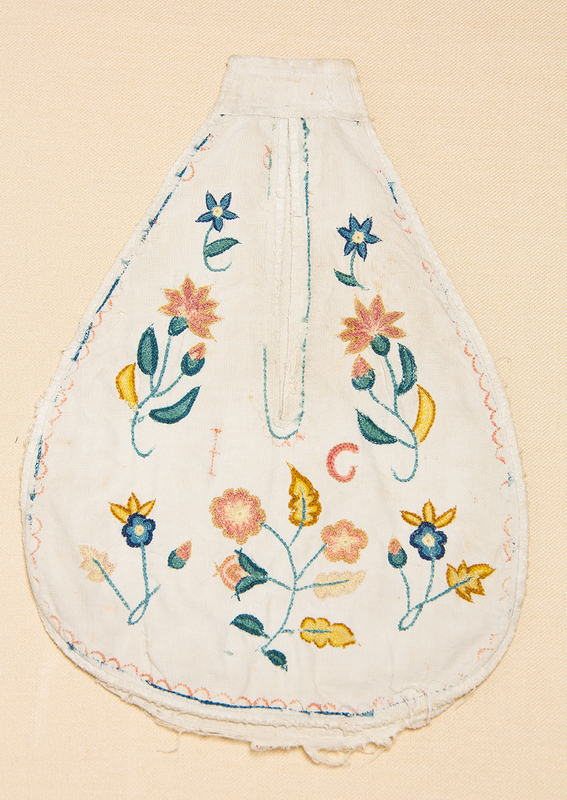 The Essential Embroidery Skills classes are available to all Guild members and, if the student requests, their work can be assessed for each completed class. 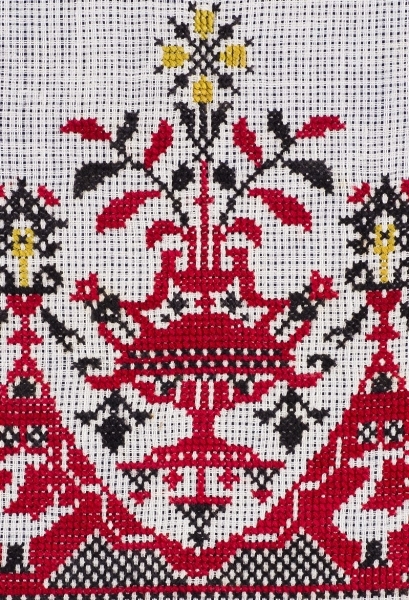 A Certificate in Essential Embroidery Skills will be issued upon the satisfactory completion of all six classes. 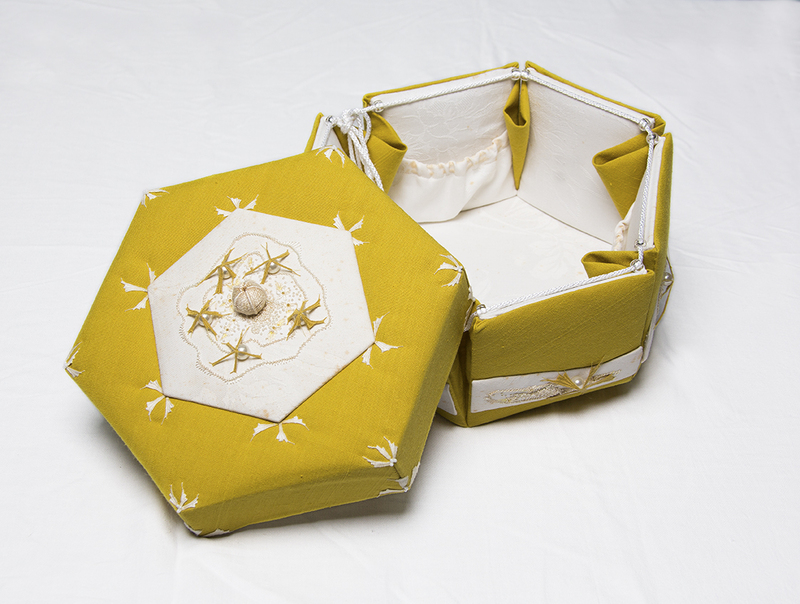 Bookings are essential, with a booking cut-off date of 10 May. Please complete the Class Registration Form on the website. 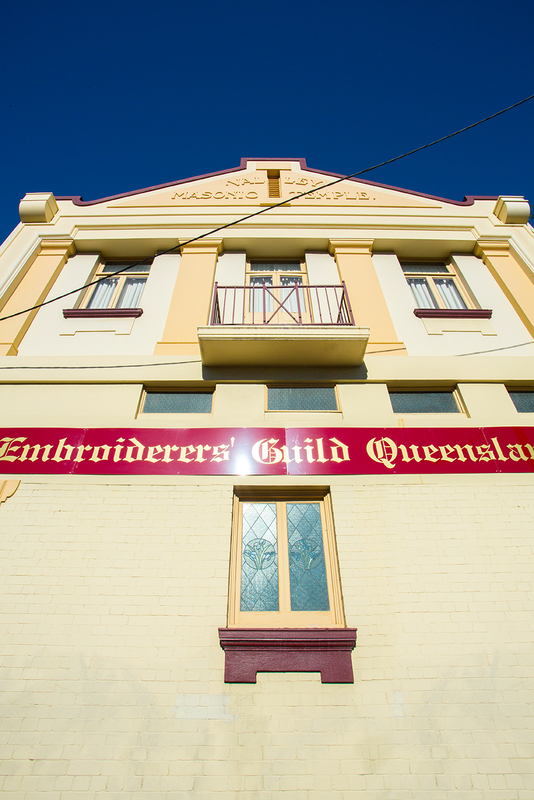 For more information, contact the Class Registrar by phoning 3252 8629 or emailing classes@embroiderersguildqld.org.au.